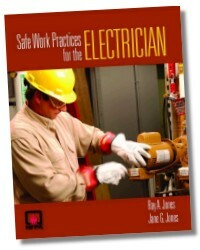 The NJATC’s authoritative electrical experts train top-quality electrical workers across the country. 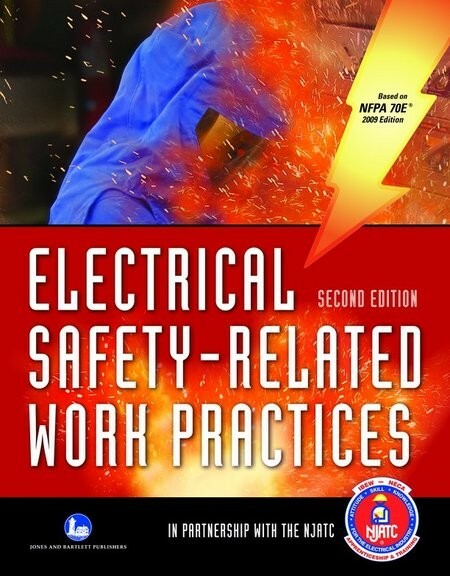 This Third Edition text covers electrical safety requirements and safety-related work practices of OSHA and the National Fire Protection Association electrical safety in the workplace code, NFPA 70E®. Specific topics include electrical safety culture, hazard awareness, lockout/tagout, justification and assessment of working in hazardous conditions, calculation of short-circuit currents, arc flash hazard analysis methods, PPE, equipment maintenance, and design considerations. 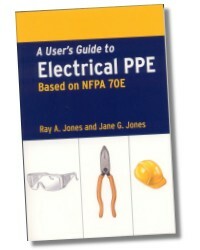 Chapters explore calculations required to comply with NFPA 70E, and techniques that can be applied to significantly reduce or eliminate electrical hazards. Each chapter includes one real-life case study and recommendations for how these incidents could have been avoided. 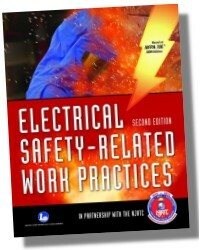 A must for electrical safety professionals, instructors, electrical workers, and contractors. 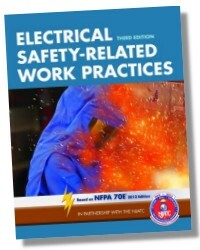 Updated to reflect the 2012 Edition of NFPA 70E. Chapter Outline lists the chapter's main topics, providing an overview of what will be learned. Case Study begins each chapter with an official National Institute for Occupational Safety and Health (NIOSH) Fatality Assessment and Control Evaluation (FACE) case study. References are listed for the reader to consult. Learning Objectives outline the main goals of the chapter - what the reader should understand upon completion. 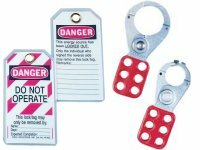 Figures showcase photos and illustrations from leading electrical safety product manufacturers, reflecting current products and equipment. Vocabulary terms are bolded and underlined in the chapter prose. Terms are defined at the end of the chapter and in the book's glossary. 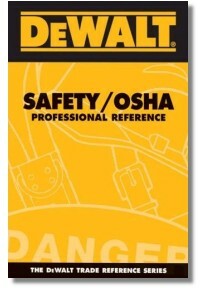 Definitions are from key sources such as NFPA 70E® and OSHA. Calculations are displayed in an easy-to-read design and explained step-by-step, facilitating comprehension of equations and their application. 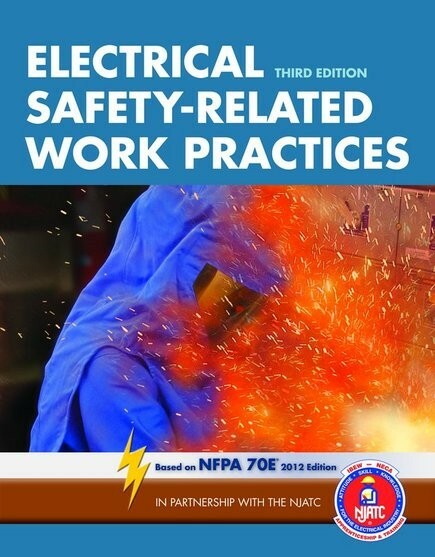 70E Highlights emphasize important points of excerpts from NFPA 70E that directly relate to the material discussed at this point in the chapter. Background Boxes include additional information or background information that may be beyond the chapter's scope, but helpful to the reader. Quiz Questions conclude each chapter; multiple-choice questions help the student synthesize and apply the chapter’s information. 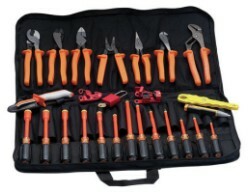 Palmer Hickman is the Director of Code and Safety Training and Curriculum Development for the National Joint Apprenticeship and Training Committee for the Electrical Industry representing the International Brotherhood of Electrical Workers and the National Electrical Contractors Association. 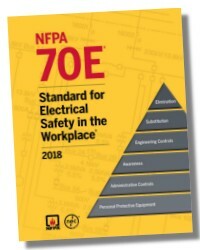 Palmer represents the industry on the NFPA 70E Technical Committee, the National Electrical Code Technical Correlating Committee, Code Panel 1 of the NEC, and the NFPA 70B Technical Committee. 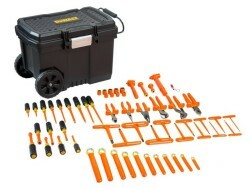 In addition, he is an OSHA Master Instructor for Construction, an OSHA authorized Outreach Trainer for Construction and General Industry, and a 30-year member of the International Brotherhood of Electrical Workers.